Ward and Smith Sponsors New Bern Heart Ball - Ward and Smith, P.A. 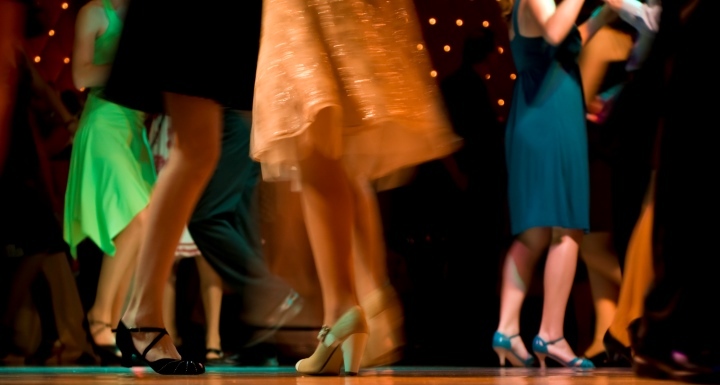 Put on your dancing shoes and get ready to have fun for a great cause. The American Heart Association is hosting its 24th annual Heart Ball in New Bern this weekend. The event raises money and awareness for heart disease, the number one killer worldwide, and stroke, the nation's fifth leading cause of death. That's why Ward and Smith is proud to announce our sponsorship of this yearly event. Last year, the Heart Ball campaign raised more than $71 million nationwide. The event takes place Saturday, January 13th at the New Bern Riverfront Convention Center. Doors open at 6 pm. Tickets are sold out.